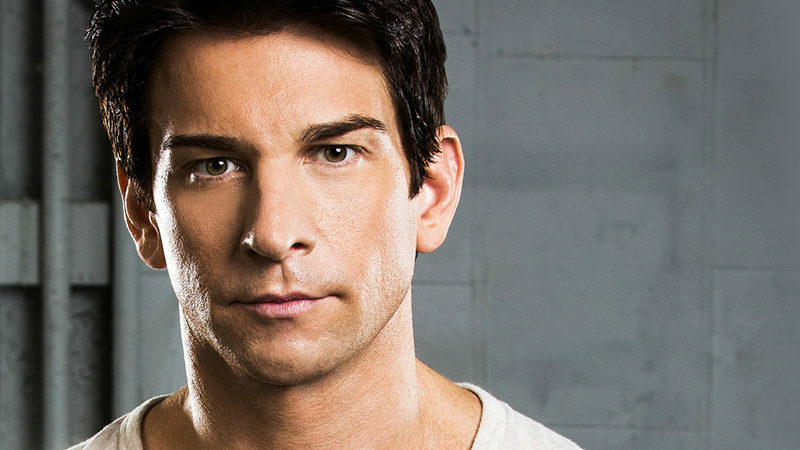 Three-time Tony Award-nominee Andy Karl will join the Broadway-bound production of Pretty Woman: The Musical, replacing Steve Kazee who is departing the production for family reasons. Karl will play the role of Edward Lewis, the millionaire who romances call girl Vivian, played by Samantha Barks. Andy Karl was a Tony-nominee last year for his leading performance in Groundhog Day. He has been nominated twice before, for his roles in Rocky and On the Twentieth Century. 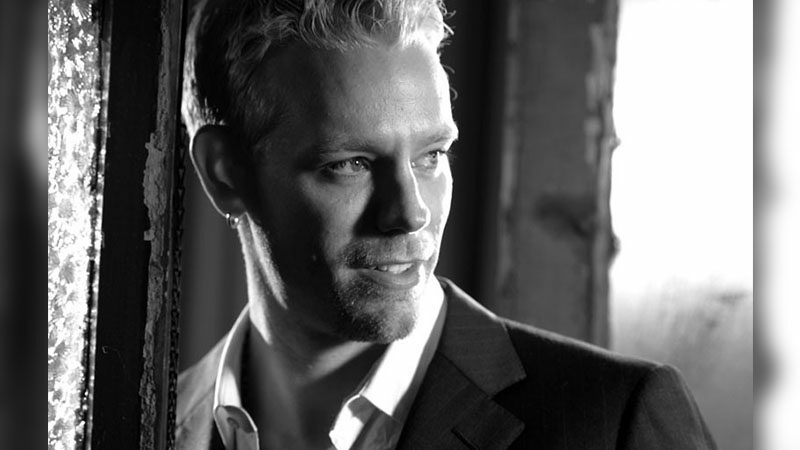 The production also features Orfeh, Eric Anderson, Jason Danieley, and Kingsley Leggs. 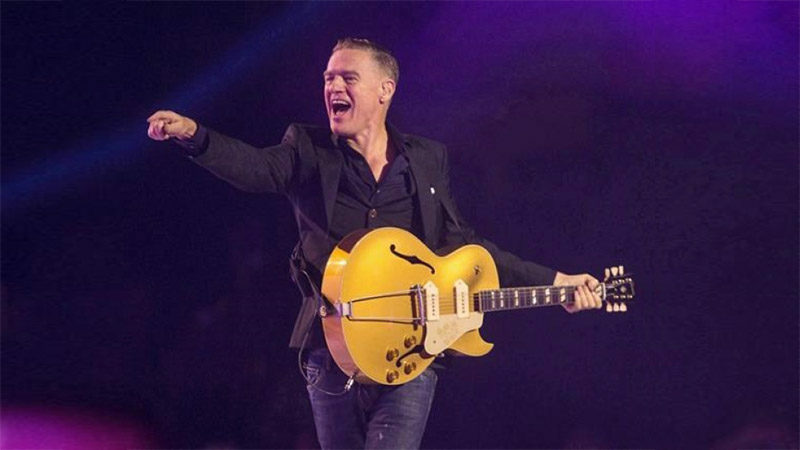 Featuring original music and lyrics by Grammy-winner Bryan Adams and Jim Vallance with a book by Garry Marshall and J.F. Lawton, Pretty Woman: The Musical will begin Broadway performances on Friday, July 20, 2018, at the Nederlander Theatre with an official opening set for August 16, 2018. Tony Award-winner Jerry Mitchell will provide direction and choreography. Pretty Woman: The Musical is based on the hit 1990 film of the same name starring Julia Roberts and Richard Gere. Pretty Woman: The Musical will have scenic design by David Rockwell, costume design by Gregg Barnes, lighting design by Kenneth Posner & Philip S. Rosenberg, sound design by John Shivers, hair design by Josh Marquette, music supervision, arrangements, and orchestrations by Will Van Dyke, and casting by Telsey + Company. Pretty Woman: The Musical is produced by Paula Wagner, Nice Productions, LPO, New Regency Productions, Caiola Productions & Co., James L. Nederlander, Roy Furman, Hunter Arnold, Graham Burke, Edward Walson, deRoy Kierstead, Michael Cassel Group, Stage Entertainment, Ambassador Theatre Group and John Gore Organization. 101 Productions, Ltd is the Executive Producer and General Manager.